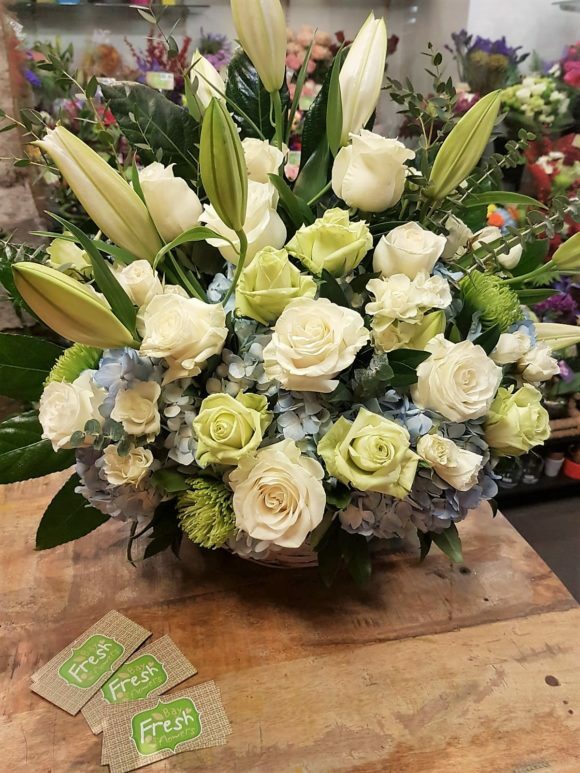 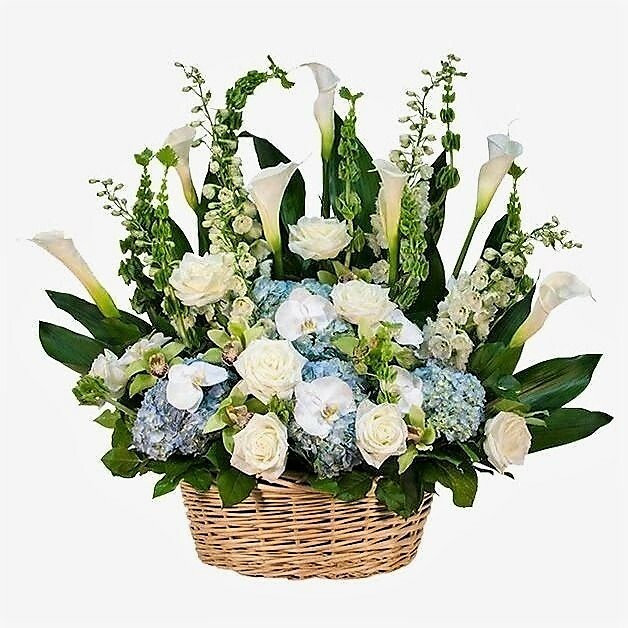 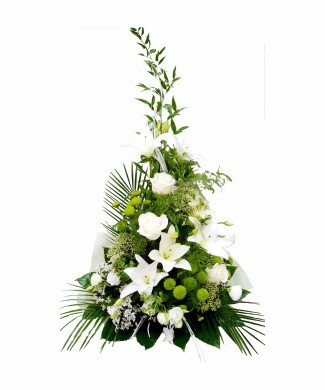 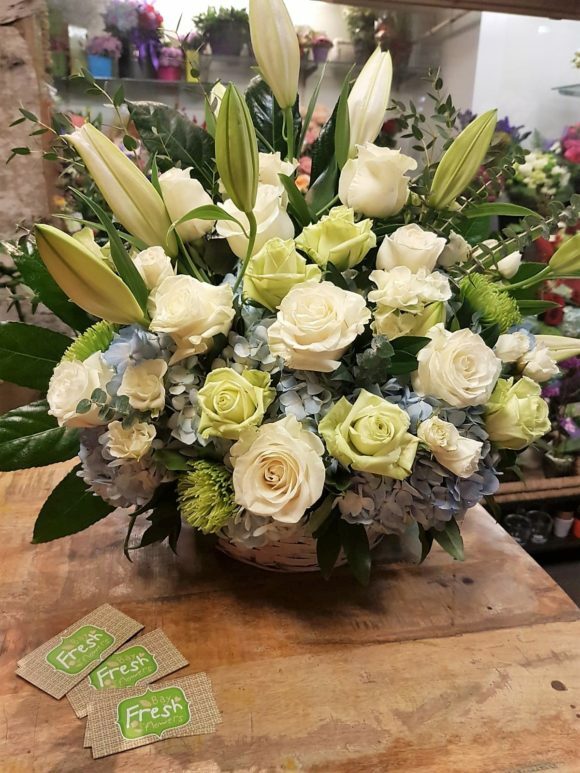 Sympathy basket with hydrangea. Buy in Vancouver. 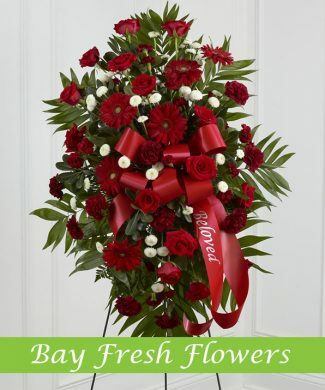 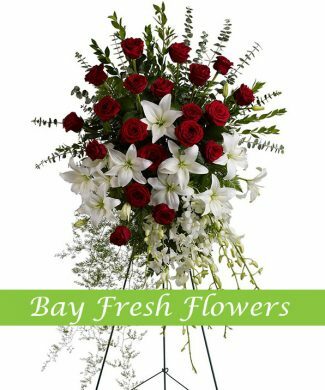 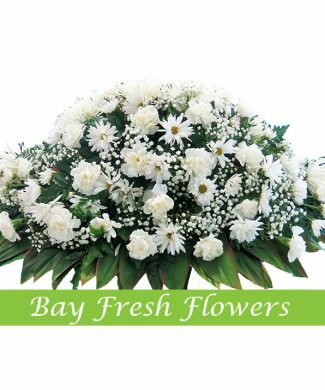 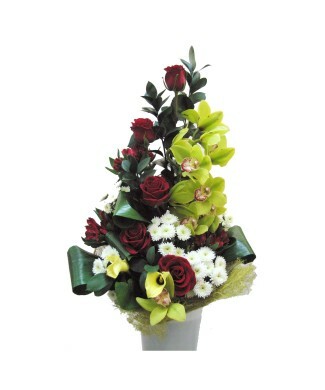 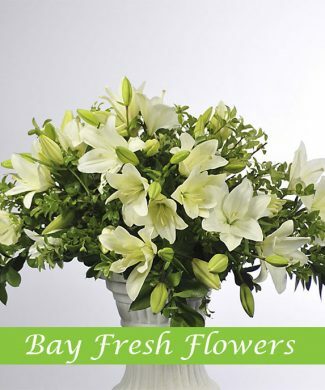 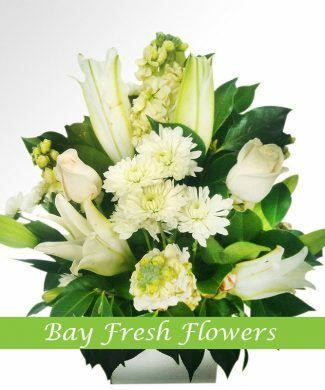 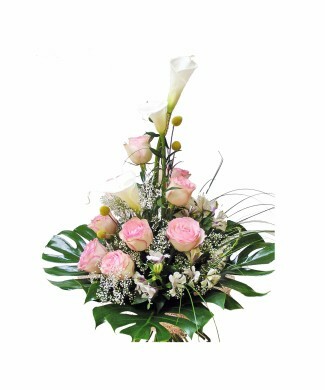 Fresh flowers delivery from florist local shop.